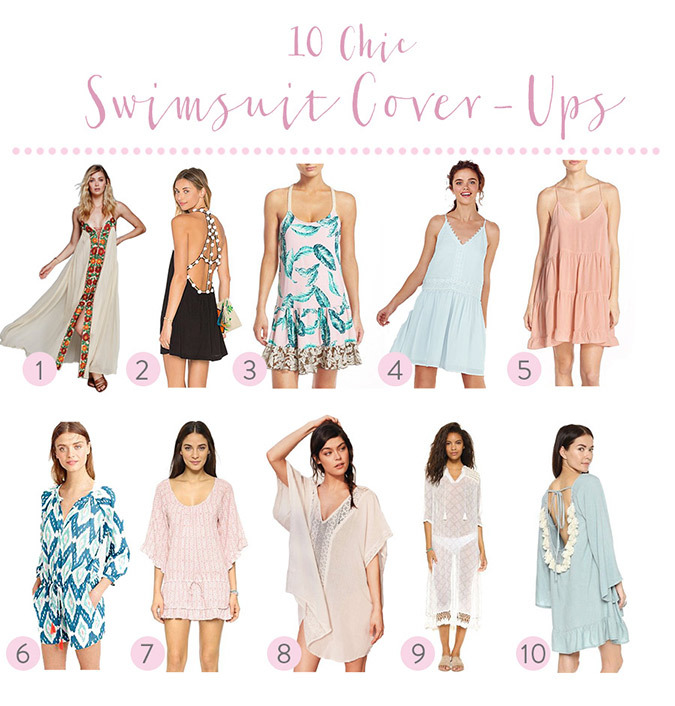 Which of these cover-ups is your favorite? Have you done any summer shopping lately? 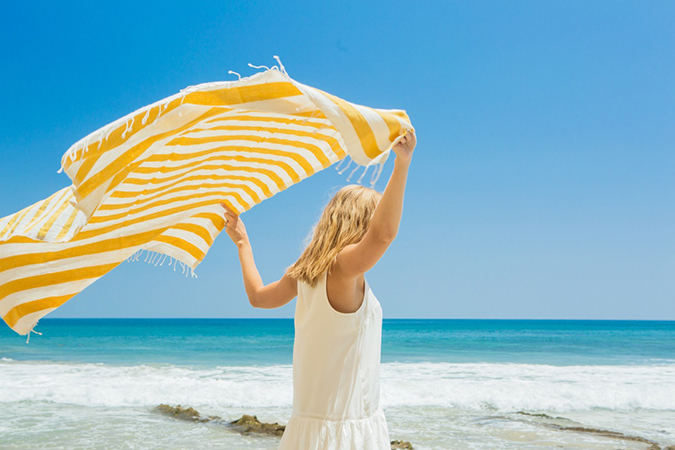 If you happen to have an online shopping itch, be sure to check out this post about the 10 pieces that will perfect your summer wardrobe.